We pride ourselves in offering immediate courtesy car replacement to customers throughout the UK. Our replacement vehicle is guaranteed to be a like-for-like or in most instances better than the customers own, and we are able to arrange settlement with insurance companies direct. Our niche specialist areas include Aston Martin, Bentley, hummer, Porsche, Mercedes, BMW, Range Rover and many more. 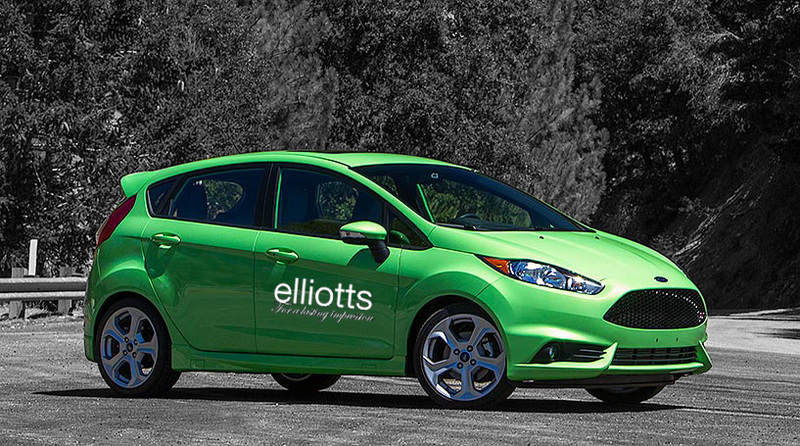 Please contact us today for more information regarding Courtesy Cars available at Elliotts Cars.